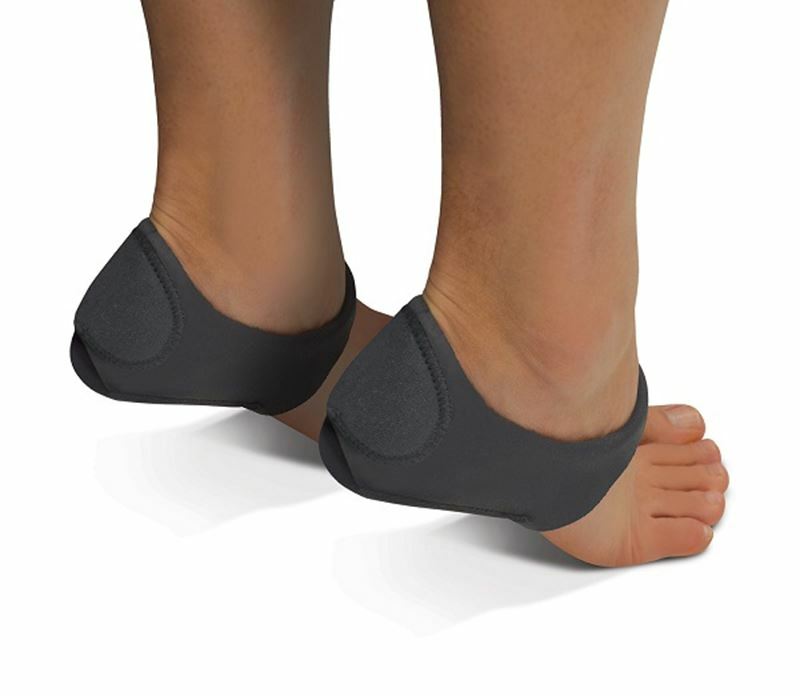 Arthritis and foot care – Unfortunately, this inflammatory disease can affect virtually any joint within the body, to include those in the foot. While there are different types of arthritis, the one often associated with the foot is called gout. However, gout is caused by the consumption of rich foods so making a major dietary change would prevent but also help treat the disease. Arthritis can cause pain in a number of places but toe joint pain and foot pain on the side of the foot are most common. 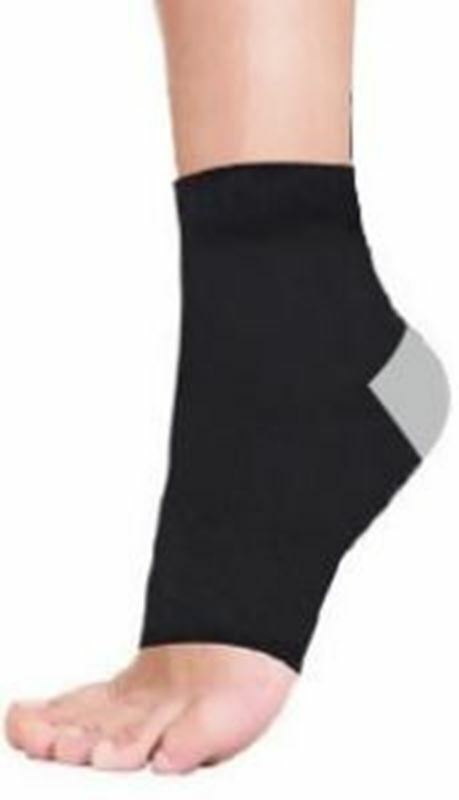 No bending required for putting on or taking off socks. Compact design for storing or travel. 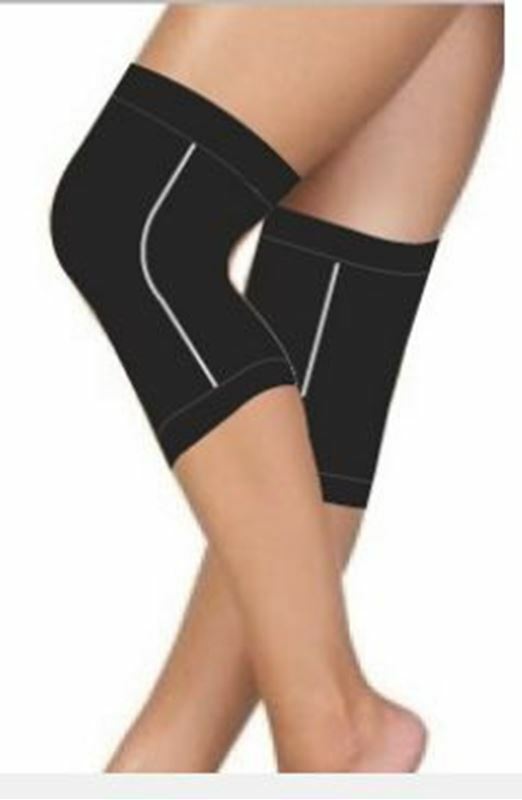 These socks offer gradual compression which provide support and help blood flow. Comfortable for daily wear. The unique inner gel pack can be heated in the microwave or chilled in freezer. It is perfect to relieve tense muscles and ease aches. It has a soft poly/cotton cover that is removable for washing. Hook and loop closure adjusts to fit all.